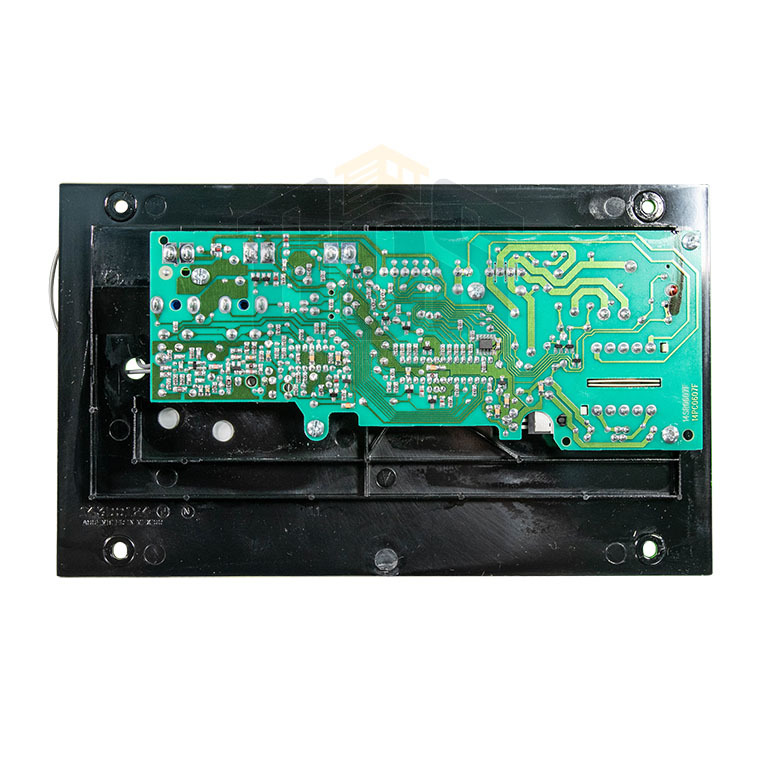 Replace your malfunctioning or nonworking LiftMaster garage door opener logic board with a 390MHz LiftMaster 41a5021-I circuit board assembly. 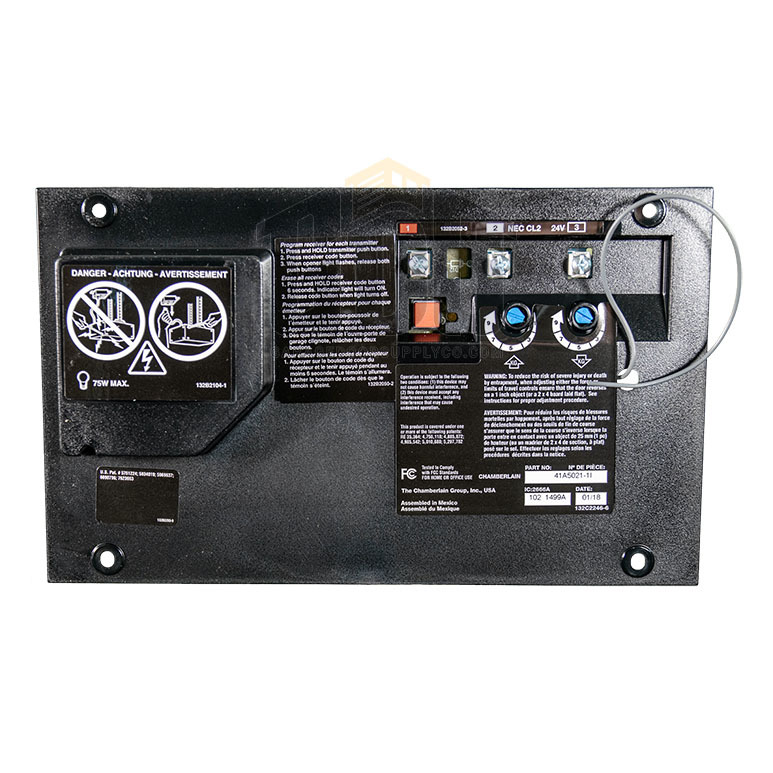 The 41A5021-I LiftMaster replacement logic board is easy to install, and includes an orange learn button with light socket. This receiver assembly replaces circuit boards for LiftMaster 985, 124OR, 1245R, 1246R and 1255R LiftMaster garage door openers. 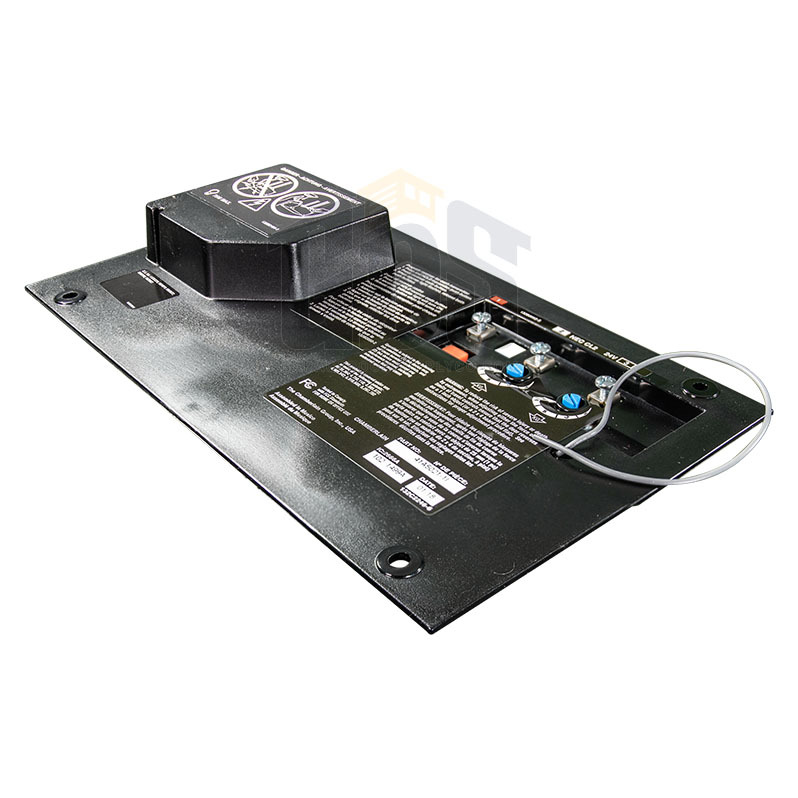 It's also compatible with LiftMaster garage door opener models 1256R, CG40, 4200, 2200, 1200, PD100 and PD200 models. The product worked perfectly, fit and responded to all my remotes . I would highly recommend the board and GDS. Excellent service and response to answer all my questions. My original board was a 41A5021-D and this board is a 41A5021-I. They are supposed to be compatible but while it looks the same and when hard wired it worked just fine, but I was unable on several attempts to program the automatic remote. A bit of a disappointment.